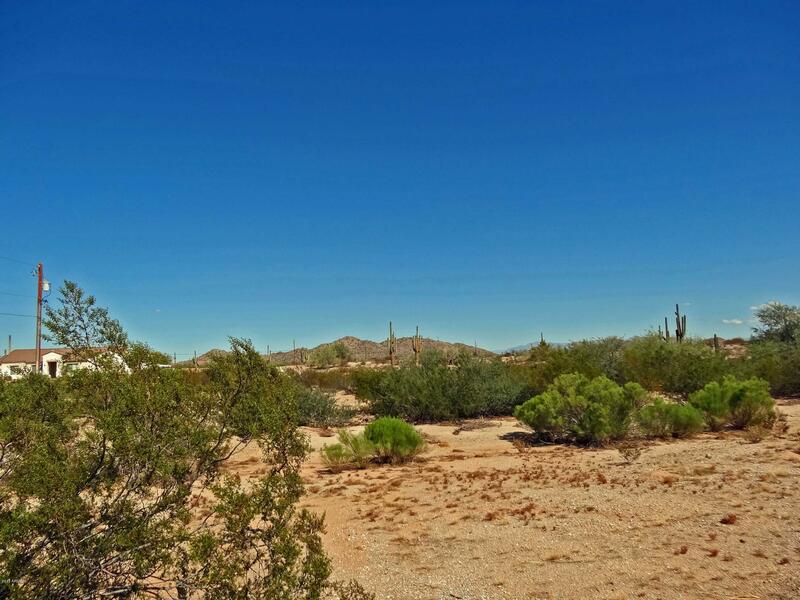 Seller May Carry! 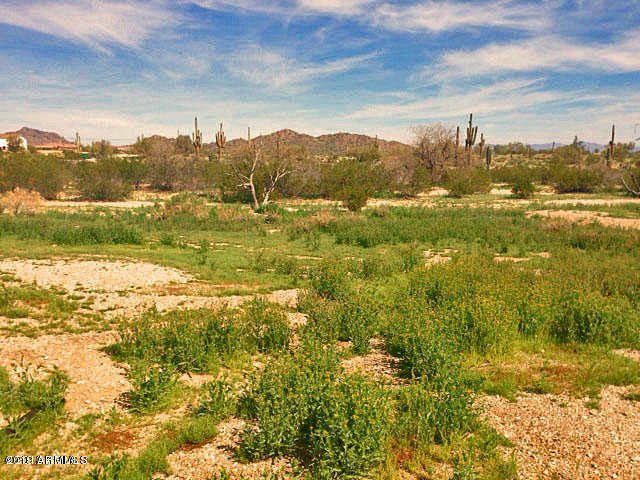 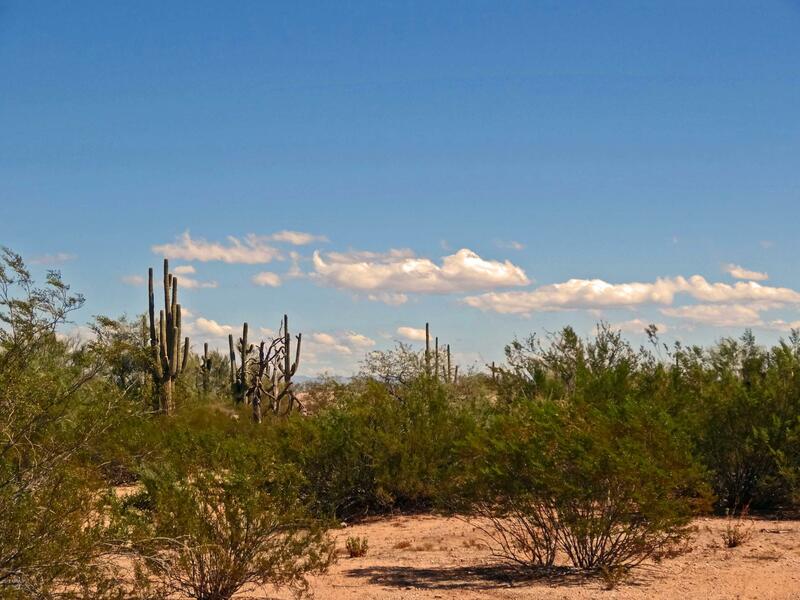 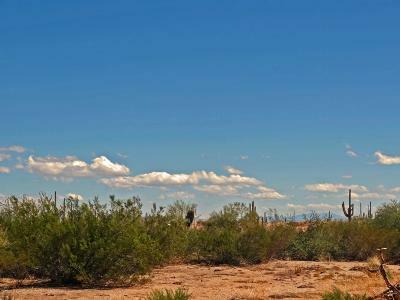 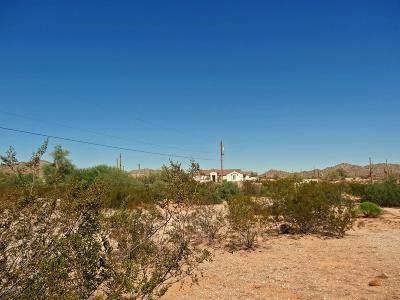 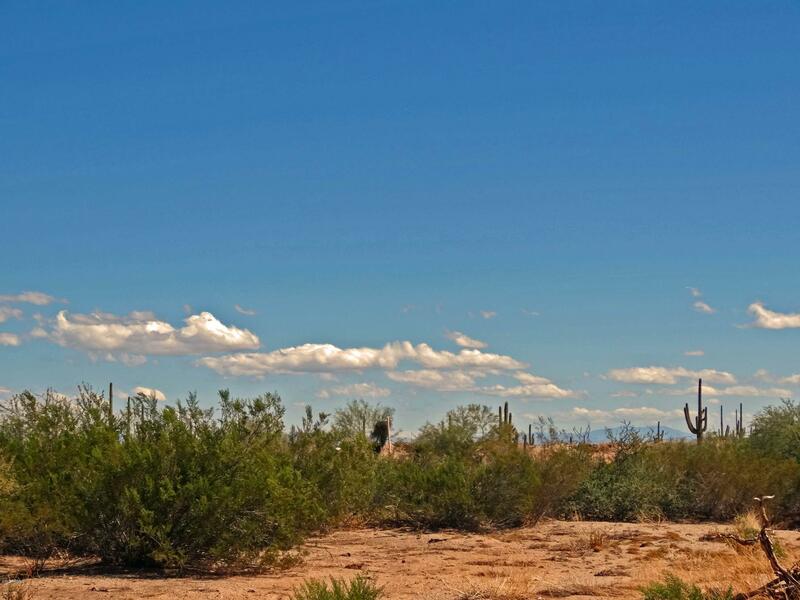 2.5 acre parcel tucked away amongst the beauty of the San Tan Mountains! 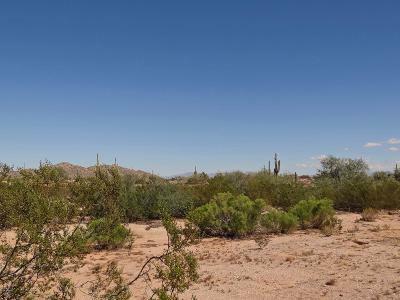 This parcel may be split to two 1.25 acre lots! Build on one & hold the other to sell as values appreciate! Johnson Utility water to the lot's NW corner & SRP power to the lot's SW corner! Majestic mountain views surrounded with abundant vegetation - including Saguaro and Ironwood Trees! 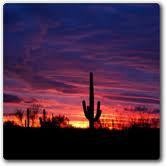 Spectacular Sunrises - Breathtaking Sunsets - Star Studded Nighttime Skies - Beautiful Desert Flora - IT'S ALL HERE! 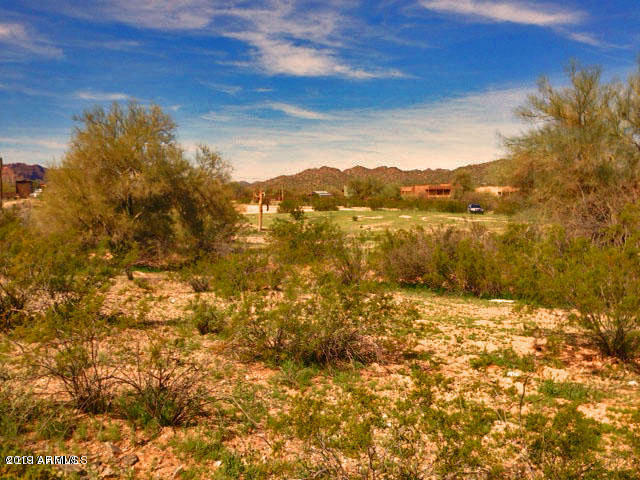 Short drive to many area amenities - shopping, dining, golfing, hiking, medical services - more coming every day! 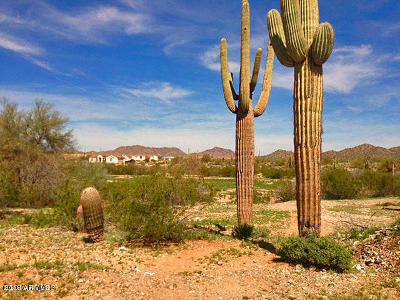 Don't say I wish I would have bought when...get your San Tan parcel today! 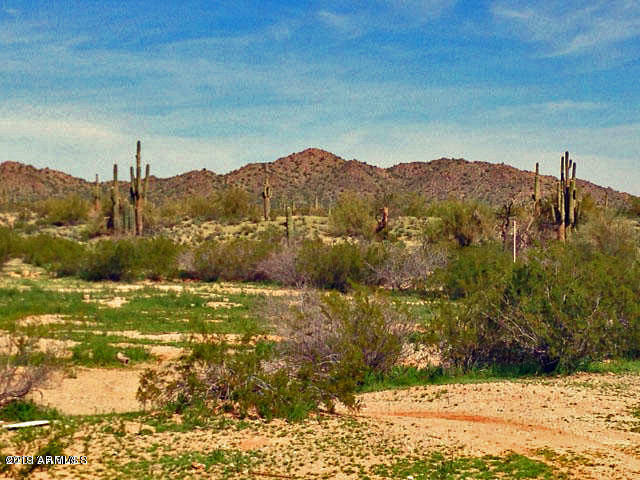 You'll love it here, too! **Seller will consider a split to sell a 1.25 acre lot.